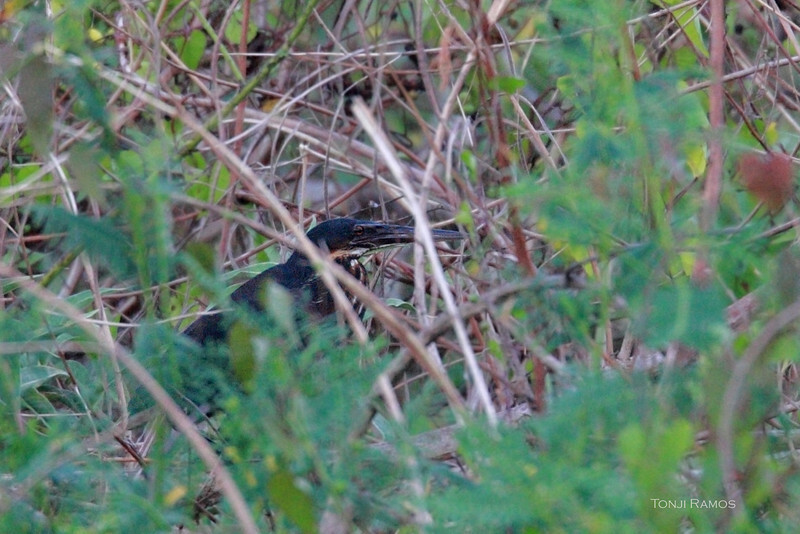 The Black Bittern is a big, 23" bird. It is listed as uncommon resident, but several were seen in Candaba in the recent months. We went to Candaba to look for it. We saw it fly away from us, and it was quite distinctive looking. The photograph is from January 2011 in Bislig, Surigao del Sur.